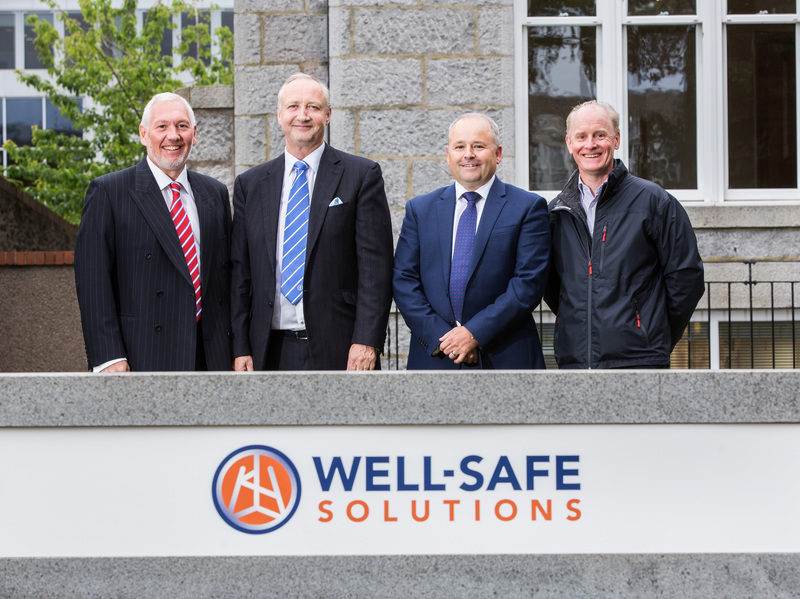 Fledgling North Sea decommissioning firm Well-Safe Solutions has continued its early momentum with the appointment of two new directors. 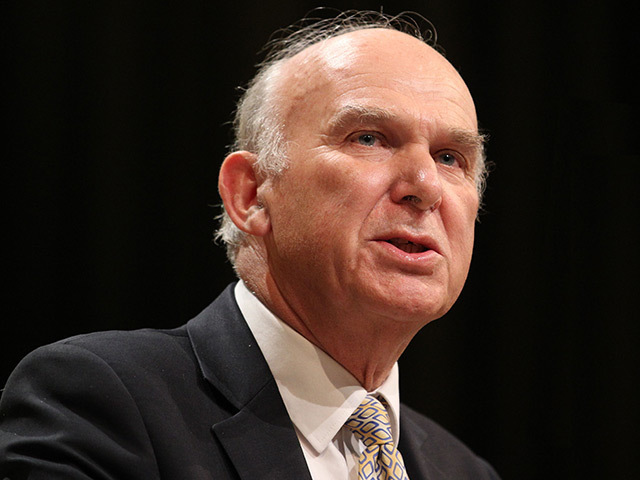 New Liberal Democrat leader Sir Vince Cable has said decommissioning could become a “major industry” in the North Sea and create thousands of jobs – if it’s done properly. 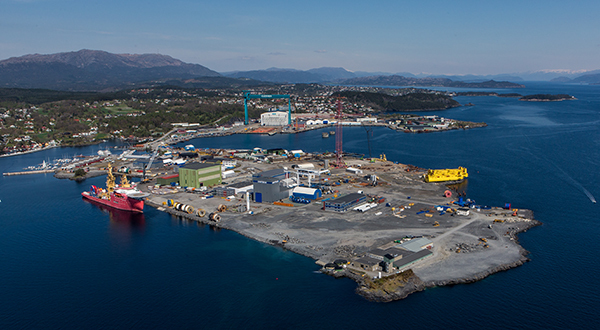 Norwegian fabrication firm Kvaerner will scrap the Nyhamna facility's subsea compression pilot for Shell. 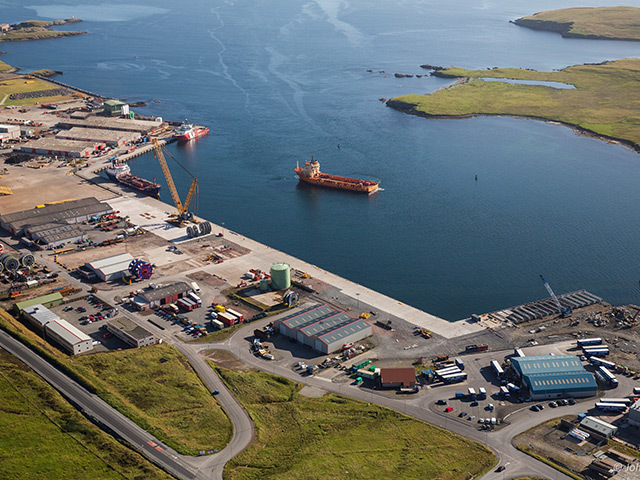 The Buchan Alpha oil production vessel has been towed to the north-east of Lerwick Harbour ahead of scrapping. 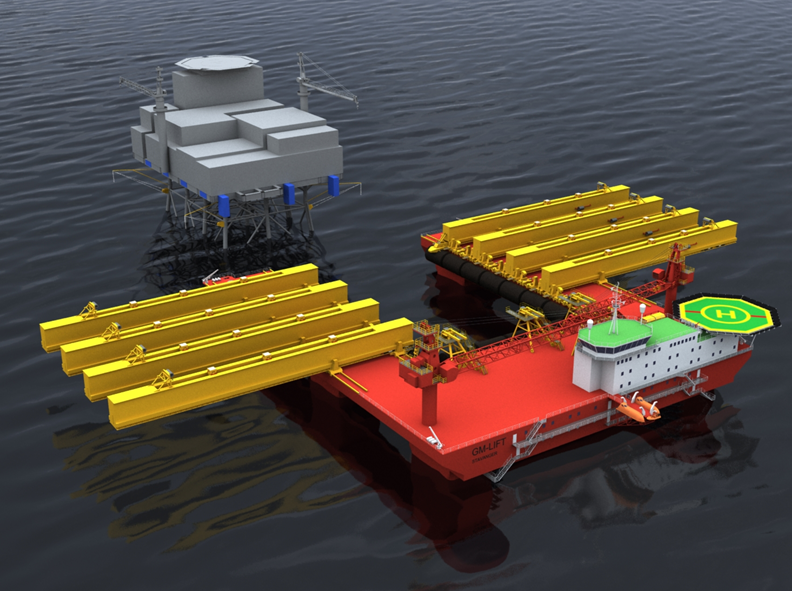 A group of companies say the “stars are aligning” for the development of a new single-lift construction vessel (SLCV) which could take a chunk out of North Sea decommissioning costs. 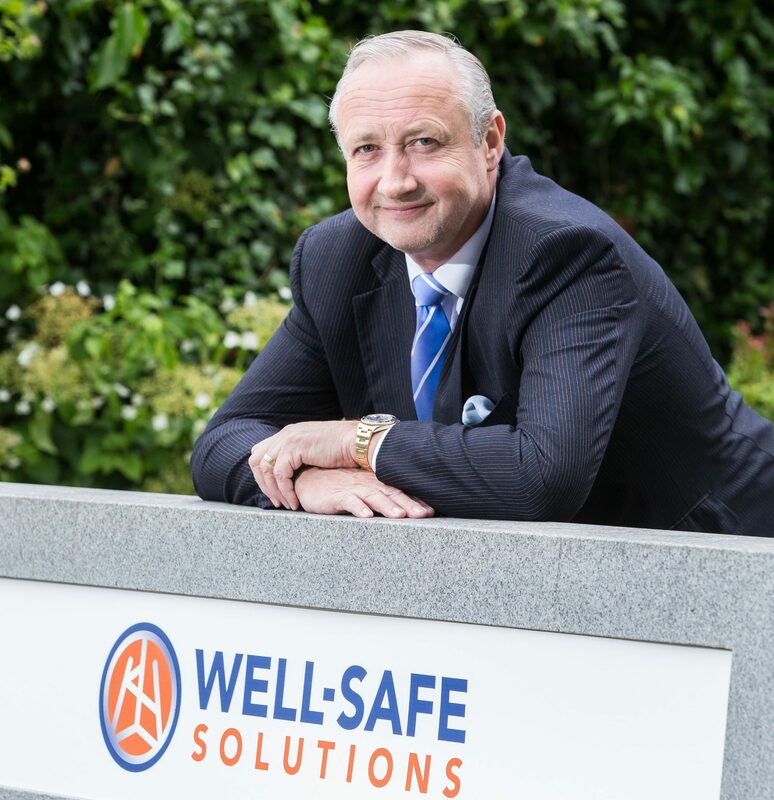 A group of North Sea stalwarts have set up a business which will take the sting out of subsea well decommissioning costs – and create hundreds of jobs. 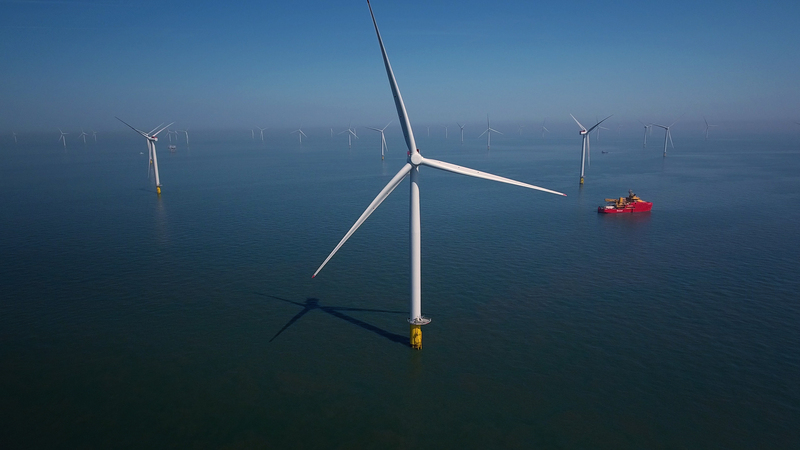 Decommissioning will be a key topic at SPE Offshore Europe 2017, with a range of speakers announced and a new zone dedicated to the sector at the event. 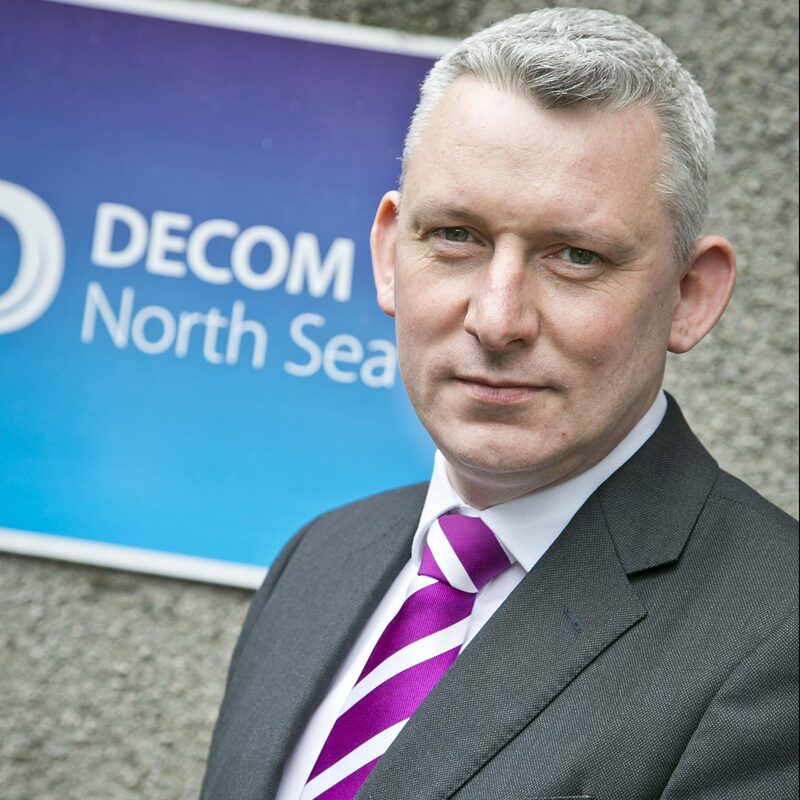 UK North Sea decommissioning – is a skills crisis looming? 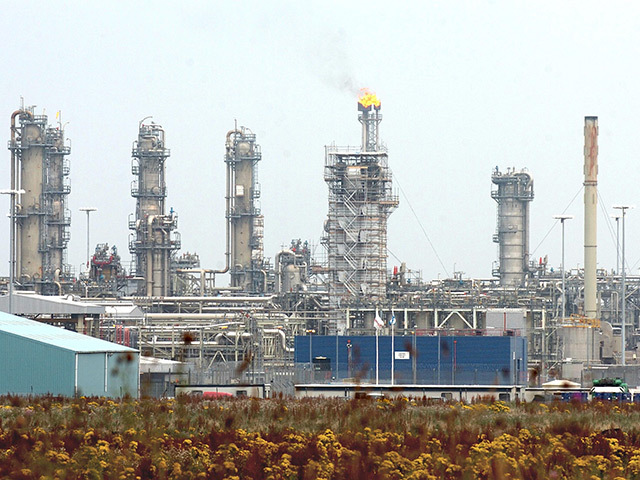 Oil and gas industry woes have created a potential skills crisis for North Sea decommissioning, an expert has warned. 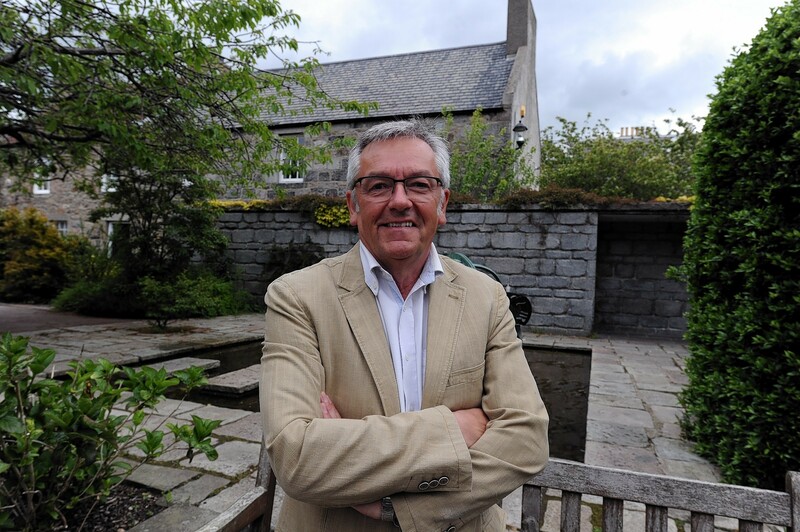 An Orkney councillor has said it would be a travesty if Orkney missed out on North Sea decommissioning work. Norwegian firm Fred. 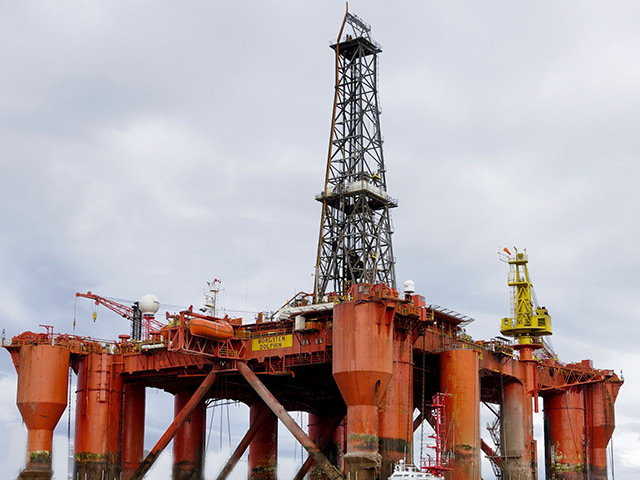 Olsen Energy has said it will sell the Borgsten Dolphin, currently cold-stacked in Invergordon, for scrapping. 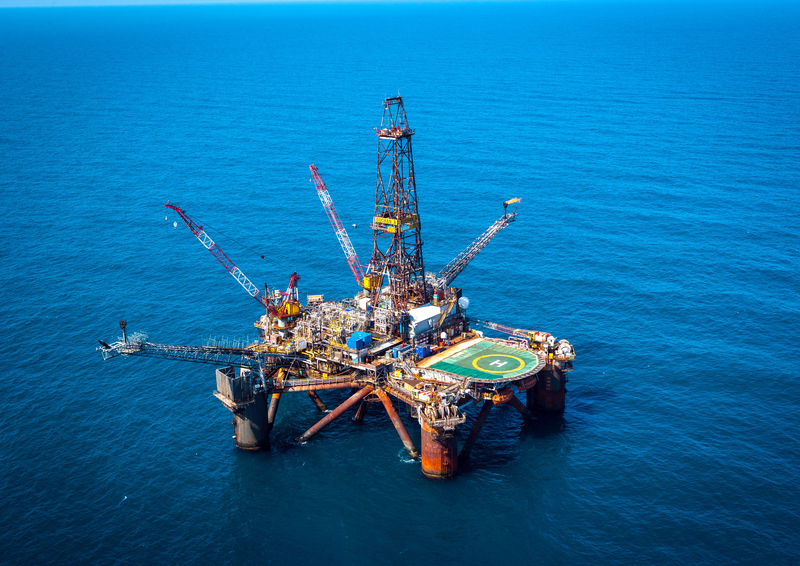 The Murchison platform has been removed from the North Sea and brought ashore two years ahead of schedule. 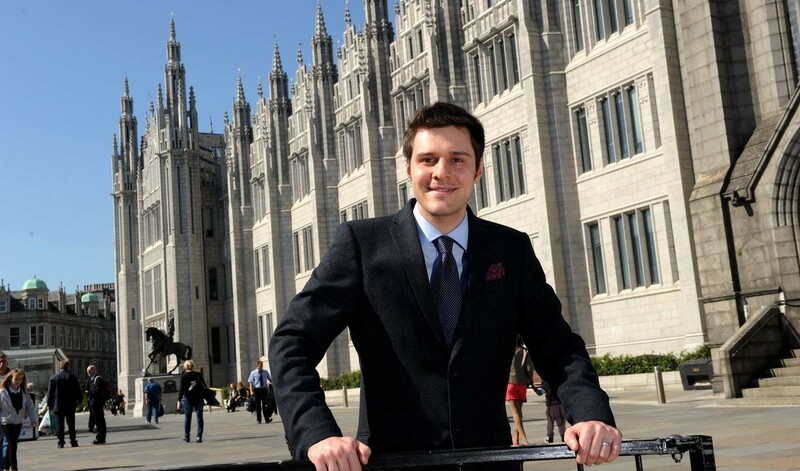 A newly-elected Aberdeen MP today said the UK Chancellor wants Aberdeen to become a centre of excellence in the decommissioning industry. 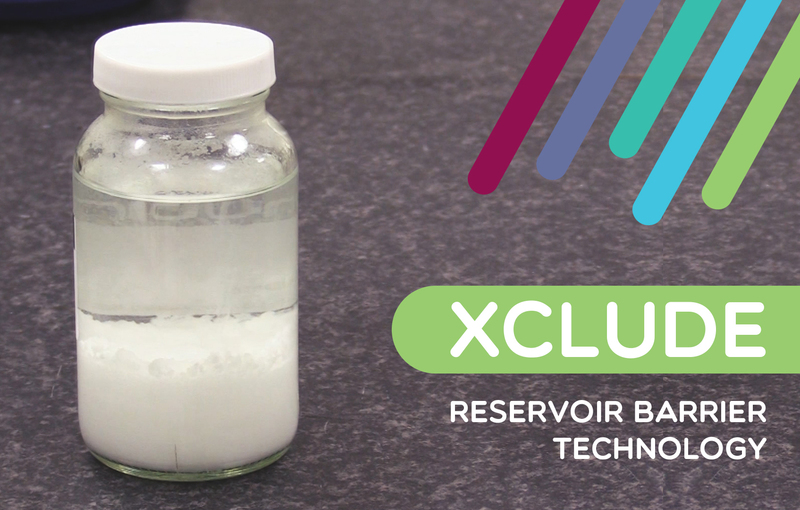 North-east offshore chemical engineering firm Aubin Group has devised new technology aimed at slashing well abandonment costs. 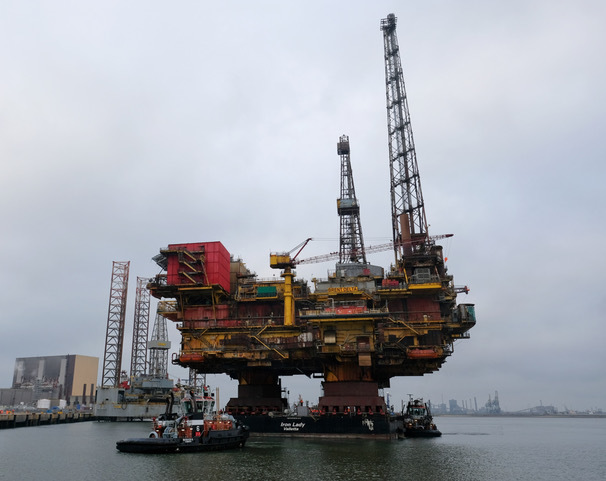 A topside module from Shell’s Leman field in the southern North Sea was delivered Great Yarmouth for dismantling today. 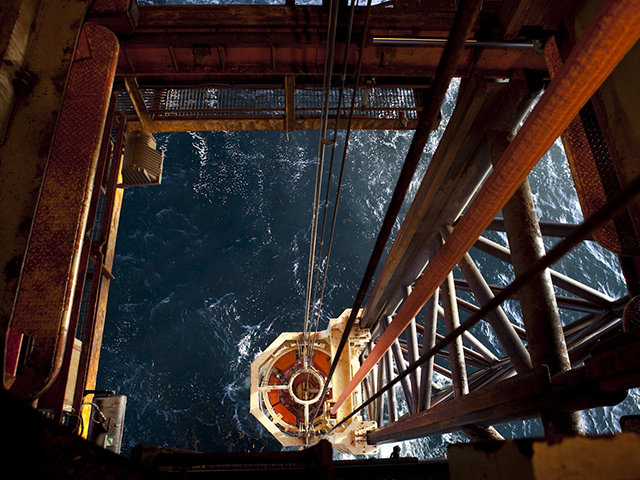 Decommissioning will be a prominent feature at this year’s SPE Offshore Europe. 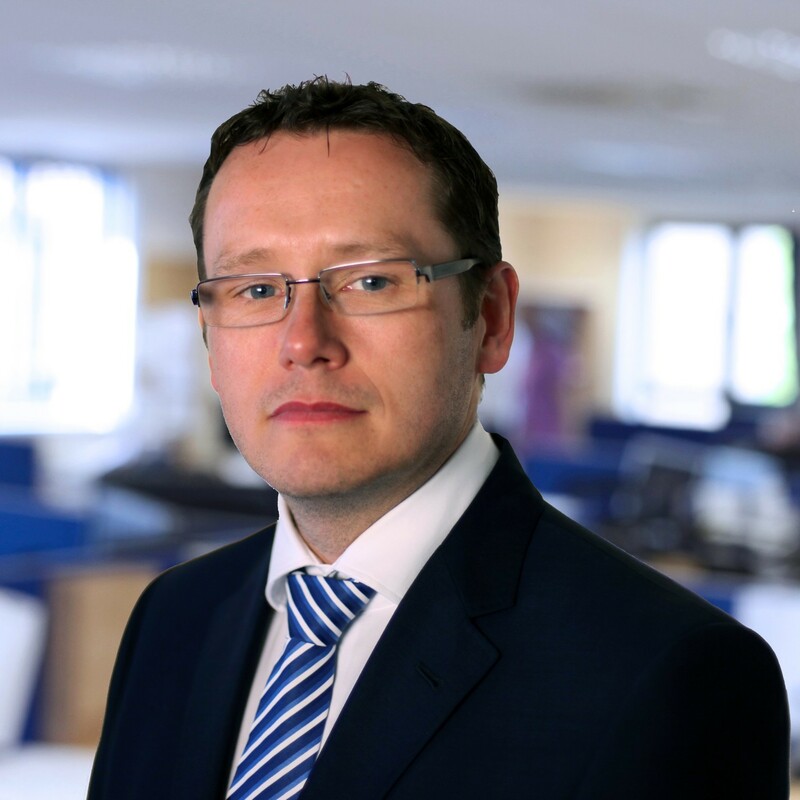 Energy found out more from Steve Phimister, executive committee member of the event and vice president of Shell’s UK & Ireland upstream business unit. 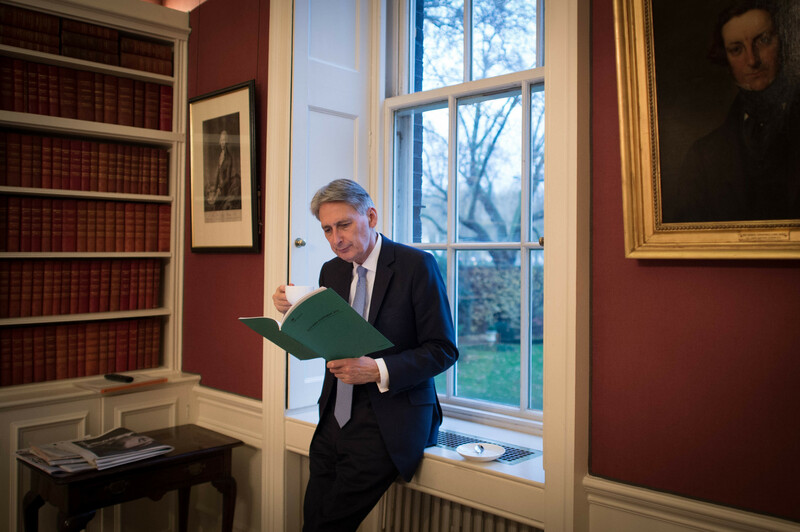 North Sea decommissioning represents a "very poor deal" financially for UK taxpayers, according to an industry expert. 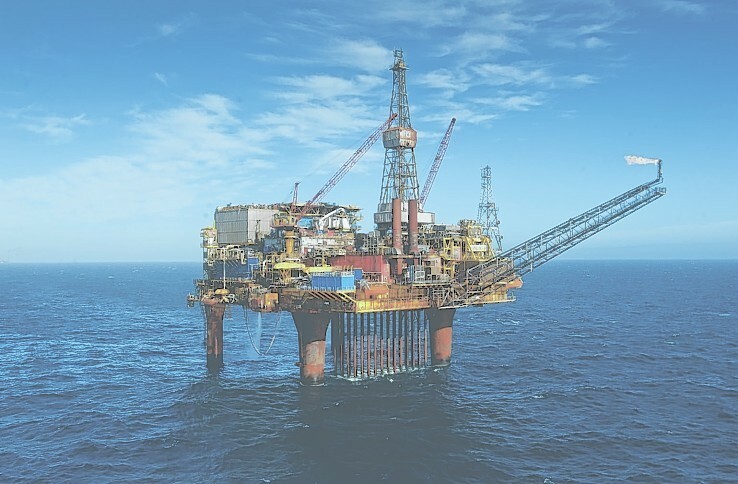 Marathon Oil has become the latest firm to propose leaving large volumes of kit in the North Sea as part of decommissioning plans. 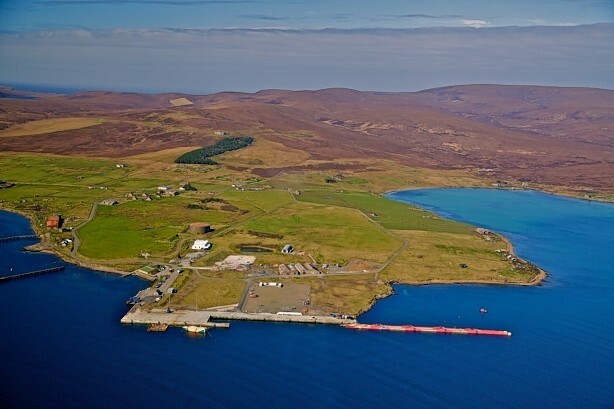 Marathon Oil submitted a draft of its decommissioning plans for the Brae Area to the UK Government today. 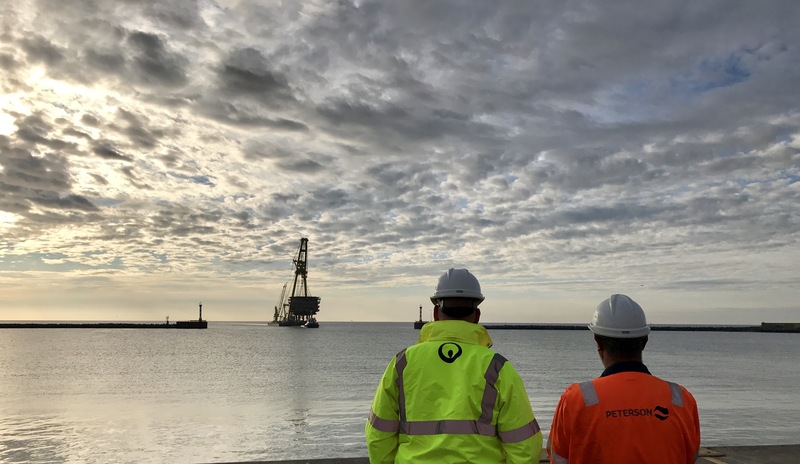 Aquaterra Energy has clinched a multi-million pound contract to supply equipment for a subsea abandonment project in the North Sea. 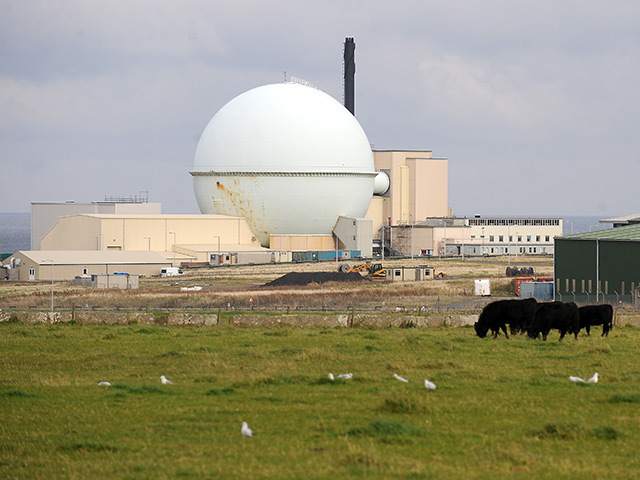 The UK general election showed attitudes to decommissioning are “changing for the better”, an analyst has said. 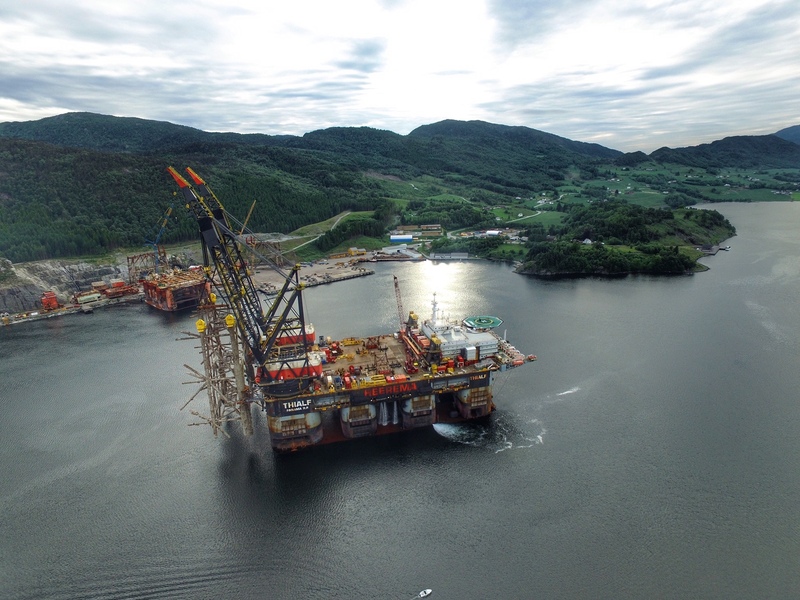 First Minister Nicola Sturgeon said yesterday that constructing a deep-water port could be key to Scotland capitalising on decommissioning work. 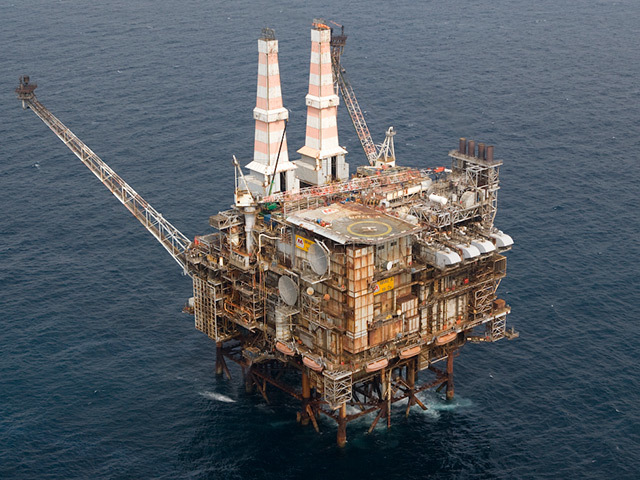 The decommissioning of a North Sea platform will create 35 jobs in Shetland.